This volume is one of the first books about fighting in the air, written by a fighting airman. 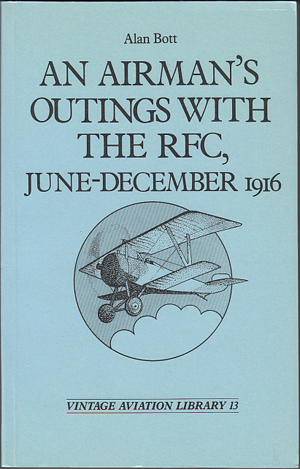 As General Brancker writes in his introduction "the author depicts the daily life of the flying officer in France, simply and with perfect truth; indeed he describes heroic deeds with such moderation and absence of exaggeration that the reader will scarcely realise that these stories are part of the annals of a squadron which for a time held a record in the heaviness of its losses. Here, then, is the contemporary view of the war in the air, written and published at the time and with quiet passion, clarity and immediacy. 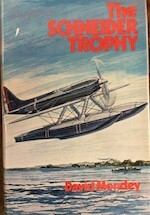 "Umpty Squadron" was the pseudonym given to the squadron, by its then pseudonymous author now revealed as being Alan Bott, due to the exigencies of publishing in or shortly after World War 1.